The oral healthcare field is never at a standstill – quite the contrary! Techniques, materials, and tools are constantly evolving for the better, and the ProSmiles Dental & Orthodontics team stays right at the cutting edge of these new developments so that we can provide patients with the most successful care possible. Keep reading below to learn more about the technologies we use on a regular basis here in Fort Worth, or contact us today to schedule an appointment with our dedicated team of doctors. No darkroom development is needed – X-rays are captured and then made available for viewing in mere seconds! The images are stored in our computer system, minimizing environmental waste and eliminating bulky filing cabinets. Any radiation exposure is reduced dramatically by up to 80% when compared to film, which makes the process much safer for patients. 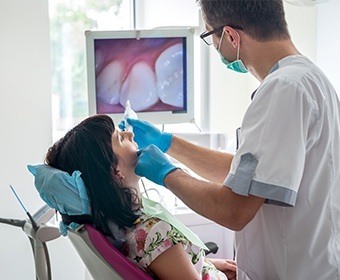 Many patients feel left in the dark as the dentist peers into their mouth; thankfully, intraoral cameras can go a long way towards helping you become a fully informed partner in your oral healthcare journey. Our team members will navigate a sleek, camera-tipped wand through the mouth and capture crystal-clear images of the teeth, gums, and other oral structures. These images are then transferred to a monitor in the operatory for easy viewing, revealing any signs of concern and making it much easier for our doctors to explain possible treatment recommendations clearly. 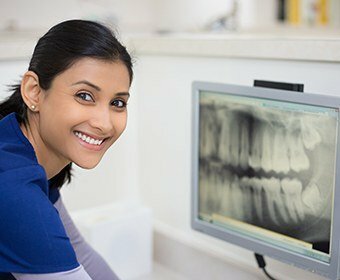 Digital X-rays are an extremely important part of diagnosing common dental concerns, but their scope can be limiting in certain cases. When planning involved specialty treatment like surgical dental implant placement, we want nothing to be left to chance – that’s why our Fort Worth, TX office has invested in a state-of-the-art CT scanner! 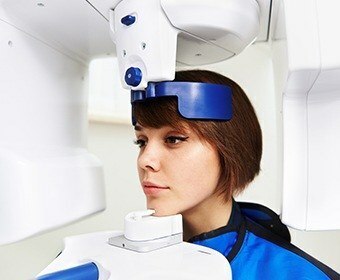 This revolutionary device rotates around the patient’s head and captures comprehensive, three-dimensional X-rays of their mouth, jaw, and skull. Even the smallest bodily features like facial nerves will be accurately mapped out with precise clarity, allowing for confident procedures and unparalleled clinical success. 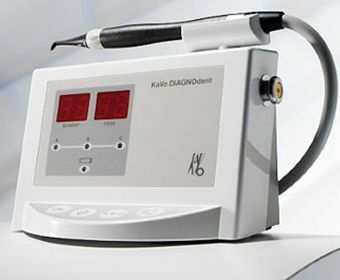 With digital impressions, our patients no longer have to worry about sitting perfectly still as the dental team presses a mouthful of unpleasant “goop” over their teeth and holds it in place. 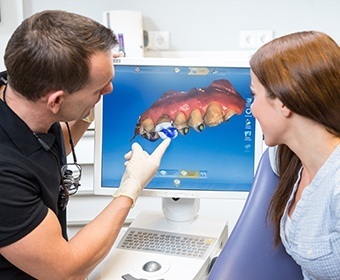 Instead, we can simply capture a digital scan and create a fully accurate model on the screen that can be used to create custom dental crowns, oral appliances, and much more – no gagging required! When it comes to treating the soft, vulnerable gum tissue that creates the framework for our confident smiles, precision and comfort are key. That’s why our dentists use a state-of-the-art soft tissue laser! 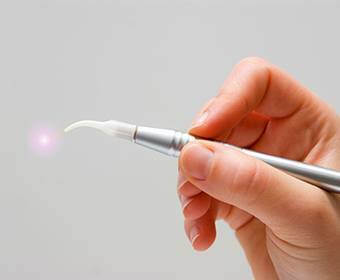 This modern tool emits a focused beam of light that can sterilize and remove infection, minimize oral swelling and bleeding, and even encourage the development of new, healthy tissue. Most of our patients feel so at ease throughout their procedure that they don’t even need any local anesthesia. Numbing the mouth with local anesthesia is a common stage of many dental procedures, but patients often fear the pinprick of the needle. Thankfully, The Wand helps make this process stress-free. 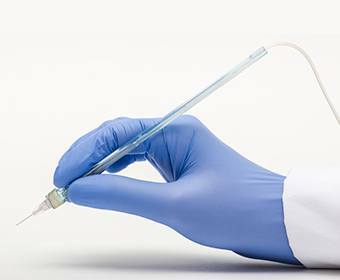 This technology features the use of a pen-like “wand” that hides the needle inside and carefully controls the anesthesia’s flow so that patients barely feel anything at all during the injection. This precise approach also helps minimize any unintentional numbing of the surrounding cheeks and lips. Cavities don’t just appear out of nowhere – they develop gradually over time, which is why the ProSmiles team wants to discover and treat them in the earliest stages possible. 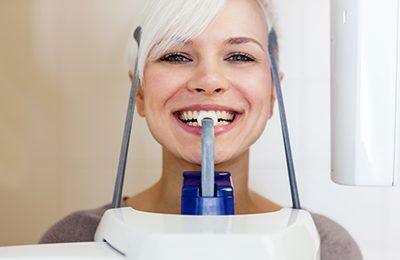 With our cavity detection system, this diagnostic process can be more thorough and effective than ever before! All we have to do is scan the patient’s mouth, and our dentists will be capable of discovering instances of tooth decay that are well-hidden between the teeth or even not visible to the naked eye yet. As a result, more healthy dental structure is successfully preserved over the years.